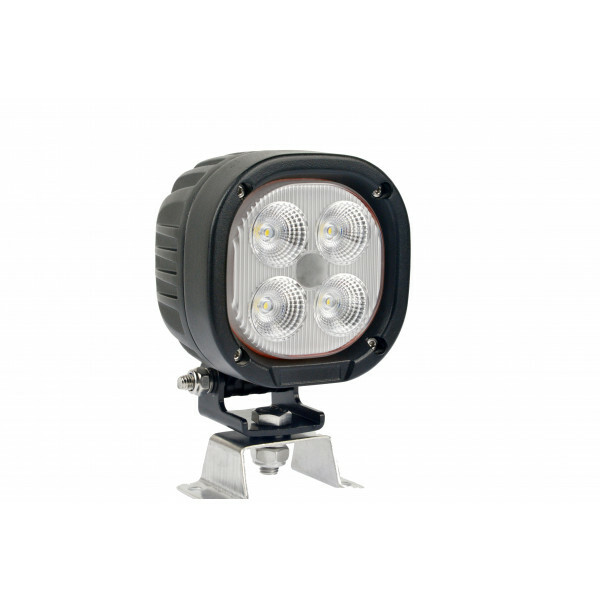 Square robust 40 watt led work light with good led chip and wide flood lens. 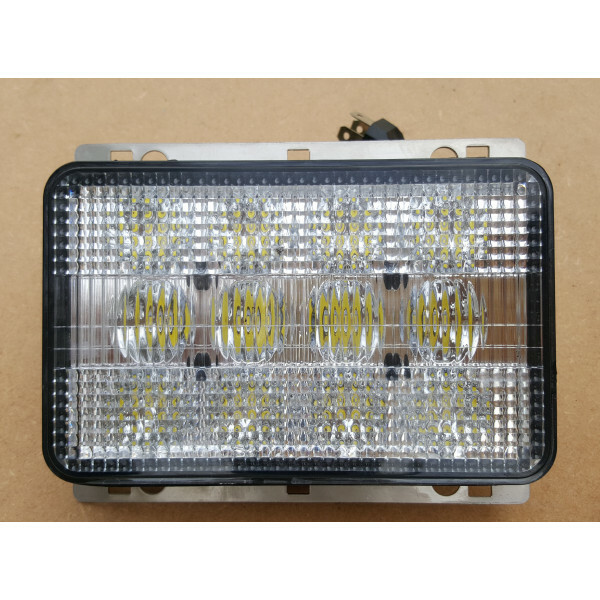 Specification: 4 pieces of 10w led giving 40 watt output Super.. 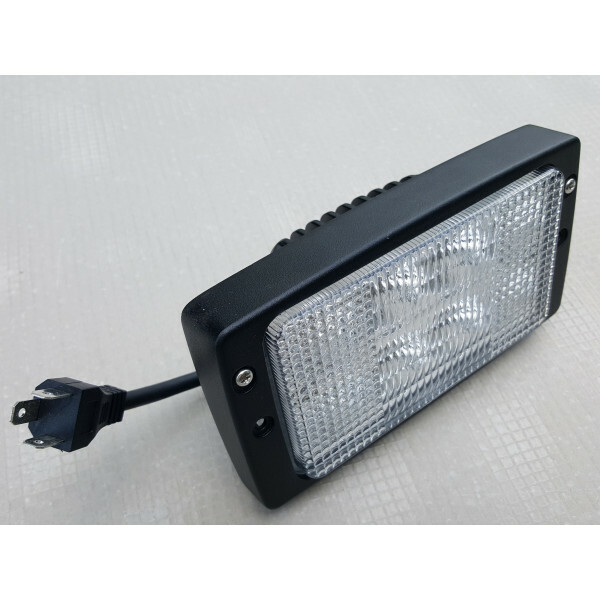 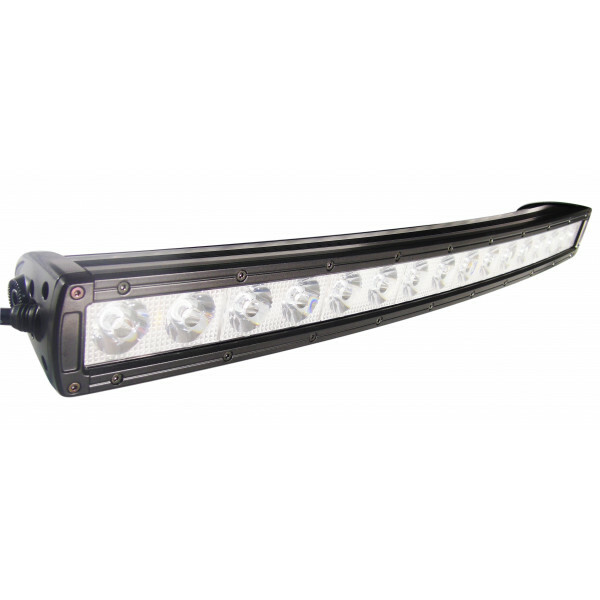 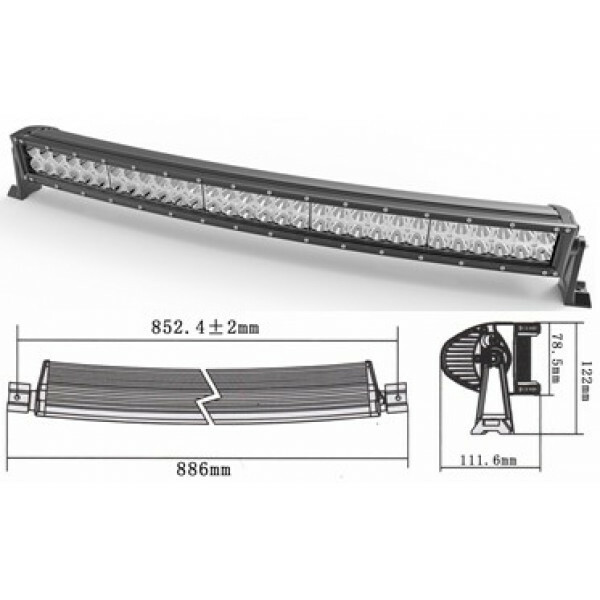 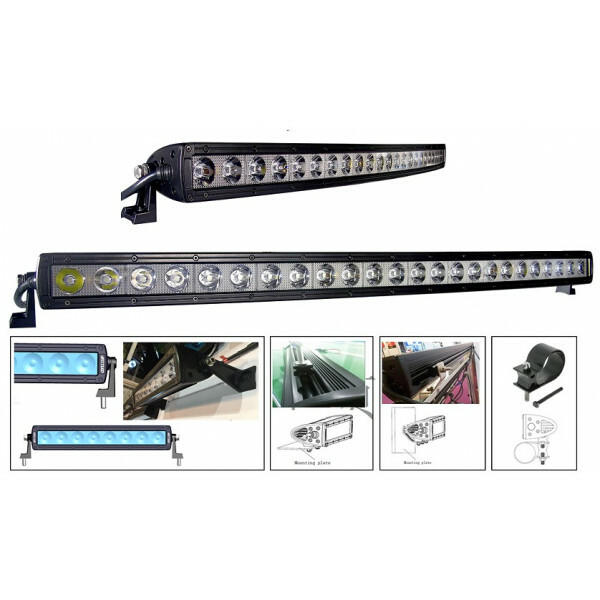 Suitable for upgrading top cab lights from halogen to led in several machine makes but definitely suit Fendt, some MF, Claas, Case CS, Deutz, JCB x4 S..
New design of 40 watt led work light particularly well suited to upgrading a Fendt, Kramer, Valtra and latest JCB pivot loader. 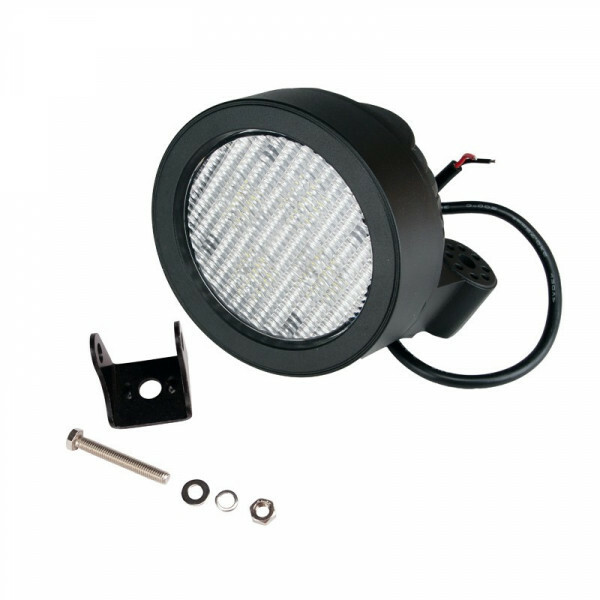 Absolutely like OEM..
40 watt led light as direct replacement for cab lights on John Deere. 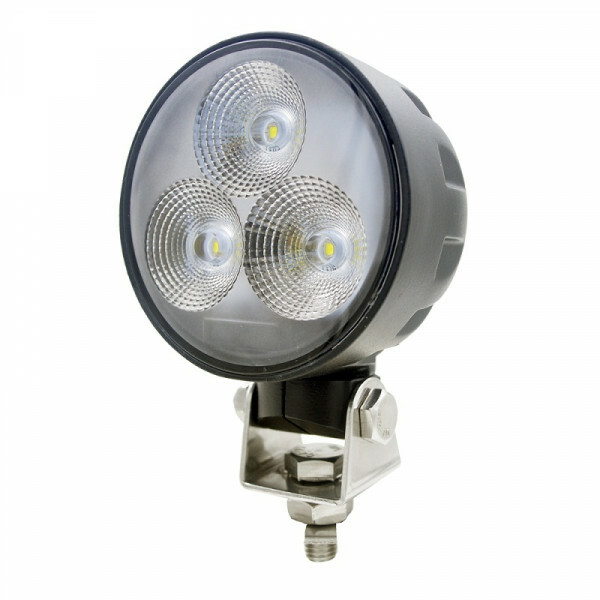 It is that round looking work light but in fact it is slightly oval in shap..